It’s easy to show areas of lakes that are un-mapped and then demonstrate the power of a mapping software to add coverage. But what about those areas where existing map chips have coverage? 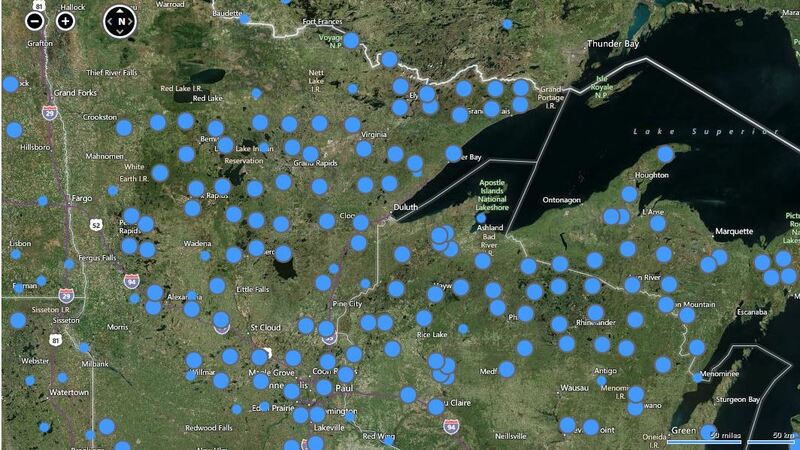 Do we need programs like Insight Genesis to help us map lakes that already have a map? 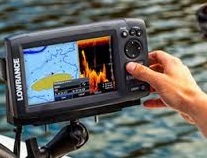 That depends on how important you think great maps with key fishing holding structures are. 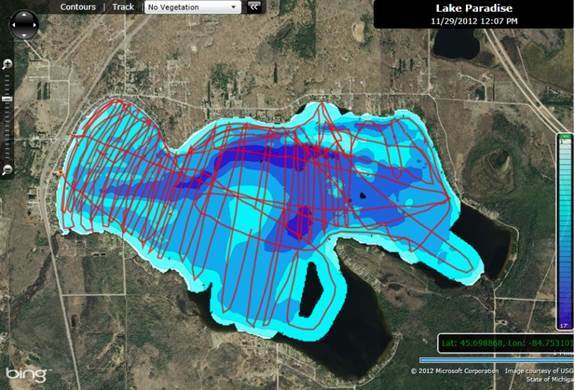 Here’s a screen-grab of an off-the-shelf map chip chart of Upper Cullen Lake, in Minnesota. Although a B.A.S.S. Nation Central Divisional champion has already been crowned, anglers in that tournament got a head start in another competition – this one with $150,000 worth of prizes up for grabs – the Insight Genesis B.A.S.S. Nation Challenge. One key to consistently finding and catching big fish is locating hard- to soft-bottom transition zones on the lake bottom. 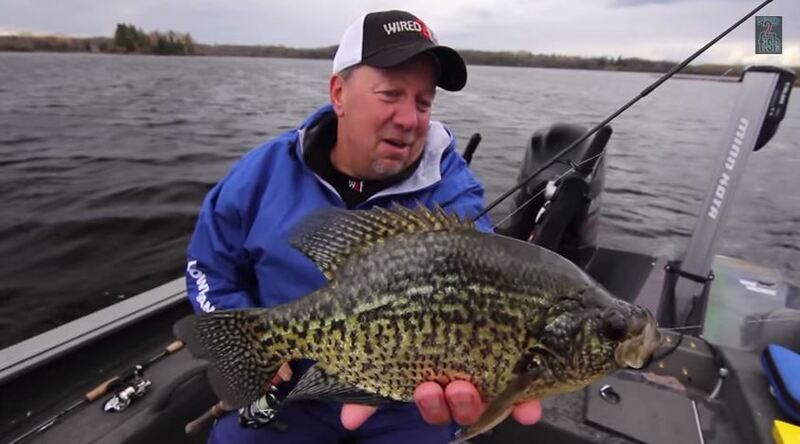 “Because that’s where the food is,” says professional fisherman Scott Glorvigen, of wired2fish.com. “Soft-bottom areas are home to invertabrates that make up the base of the food chain,” he explains. One of the most popular GoFree offerings is Insight Genesis Social Map, an online treasury of FREE downloadable maps for waterbodies close to home, across the country and around the world. 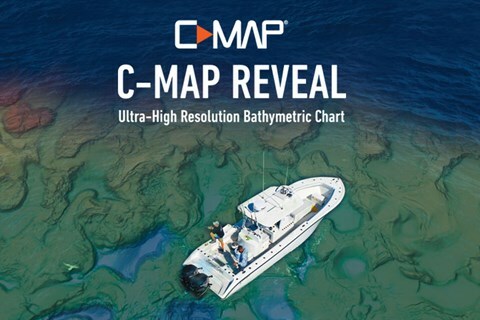 Insight Genesis Social Map went live in the summer of 2016, providing a first look at how community-sourced Insight Genesis sonar data are improving maps for the betterment of anglers and boaters around the world. Available in both free and premium Insight Genesis subscriptions, Social Map charts are accessible, searchable and available for FREE download on the right-hand side of the Insight Genesis dashboard (see image below). The first step to downloading free Insight Genesis Social Map charts is registering for a free Insight Genesis account, which you can do HERE. 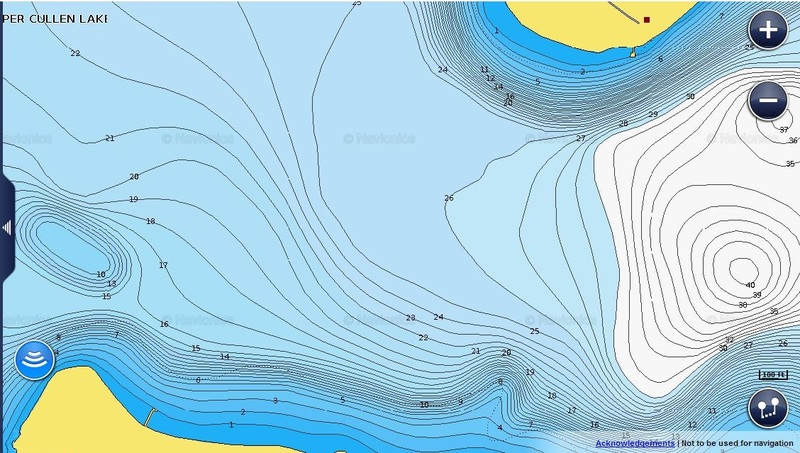 Continue reading for more information about the free contour charts available for download from the Insight Genesis Social Map. Need Smaller Files for Upload to Genesis? We’ve heard from a few users that files are getting big and take a long time to upload to their C-MAP Genesis account. It’s true that more data is better and you could lose some advance functionality, but all map layers can be created by the 200kHz signal. Our algorithms look at all information available and Genesis will even provide trip replay with both the required 200 kHz signal and 455/800 Downscan when available, but smaller files can be much more manageable for slow connection upload speeds. The current upload tool compresses all sonar log files so the upload is faster, but there’s a lot of information in there and files are still very large.